􀀁Windlight is pleased to announce our newest gallery: The Edge Gallery! 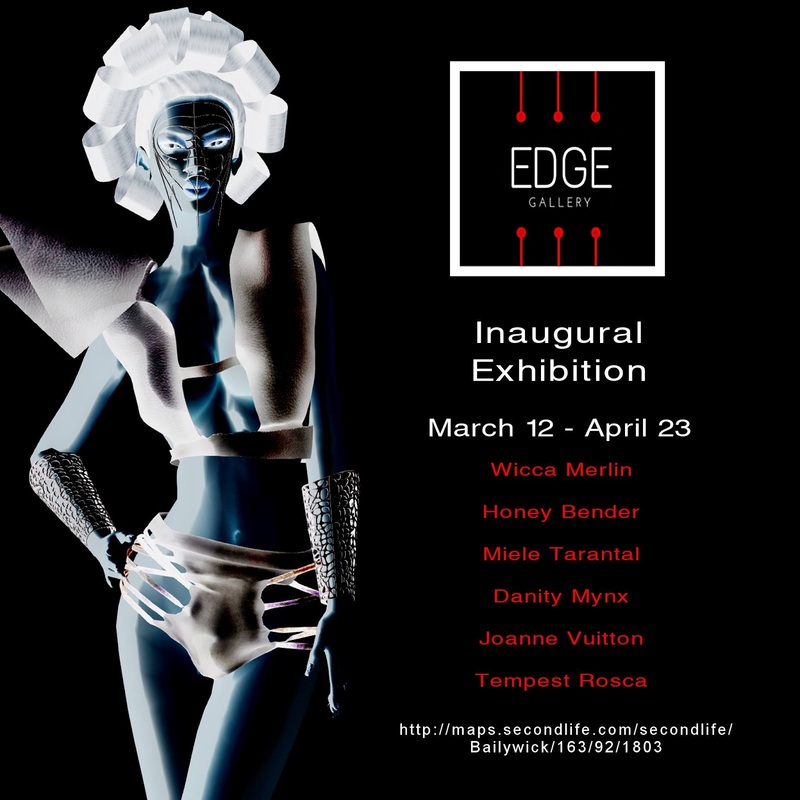 This gallery features artistic fashion images and is curated by Eleseren Brianna,Windlight Magazine’s Fashion Editor. Join us this Sunday, at 2pm slt for the opening event. Live singer Saintess Larnia will provide the entertainment. Joanne Vuitton, and Tempest Rosca. Many of the works are original pieces by each artist in a variety of scenery, art mediums, and fashion stylings. The Edge by Eleseren is the fashion division of Windlight Magazine. The goal of The Edge is to report on the artistic and cultural side of fashion in both Second Life and real life. The Edge’s director is Eleseren Brianna, an accomplished Second Life model and designer, with an extensive fashion and modeling resume. Eleseren was the 2015 Miss Virtual World. Windlight Magazine is a publication about the art and photography world of Second Life. The goal of Windlight Magazine is to support artists, photographers, galleries, and related events. Magazine and Gallery. The magazine is published on a monthly basis.